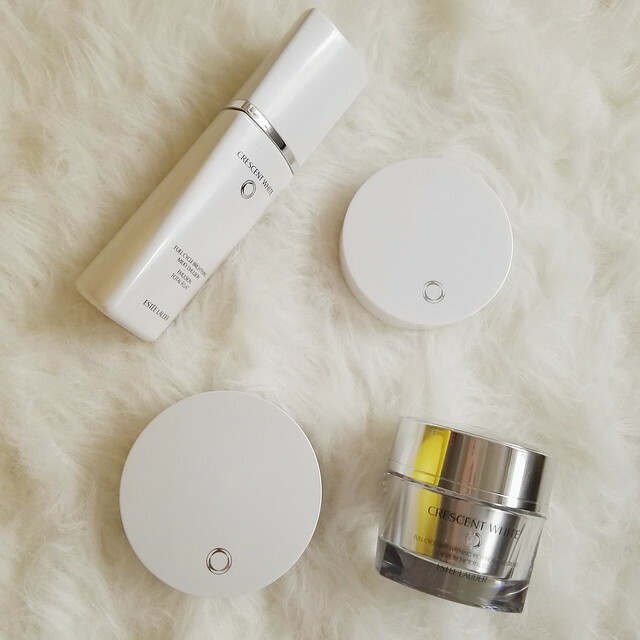 Since I just turned 31, I’m very blessed that I’m working with Estee Lauder again for the launch of their new Crescent White Full Cycle Brightening extension! 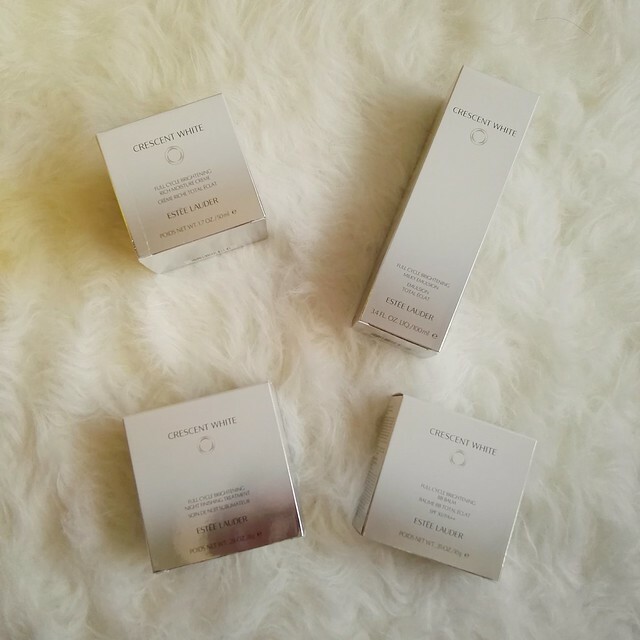 Estee Lauder already has the Crescent White Full Cycle Brightening range and these four items are new additions for skincare. 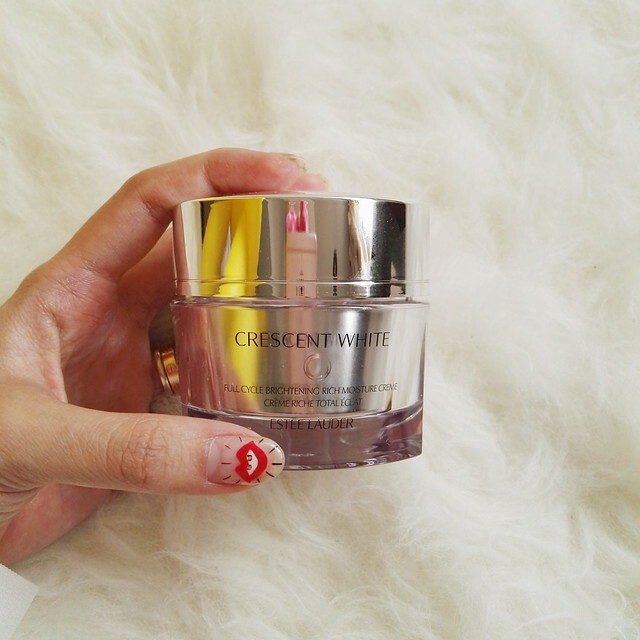 Crescent White is a brightening range, but its properties also deliver hydration, and a translucent even toned skin. First up is the Full Cycle Brightening Milky Emulsion. It’s meant to help prevent dark spots, discoloration and uneven skin tone while maintaining the moisture of the skin. 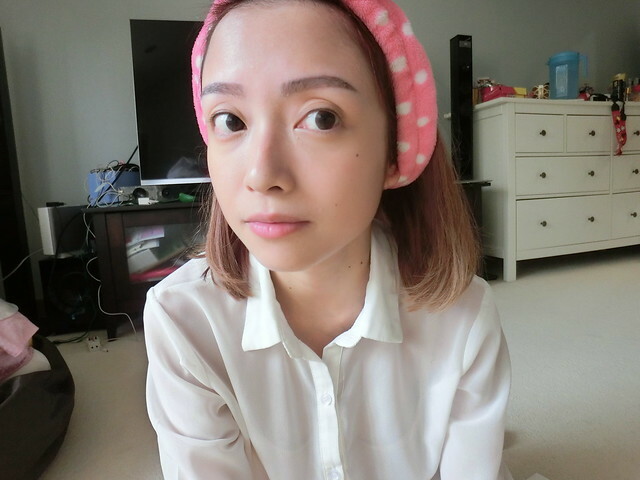 I wear sunblock religiously but I still got dark spots and uneven skin tone lo. Comes in convenient pump form..
Emulsion is milky, just like its name hahaha. I spread it over my hands and gently smooth it over my face. I’m more used to using watery lotions and this emulsion is noticeably thicker and richer! Until I nearly forgot to apply moisturizer after that hahaha. Milky Emulsion is meant to be used day and night. Full Cycle Brightening Rich Moisture Creme comes next. 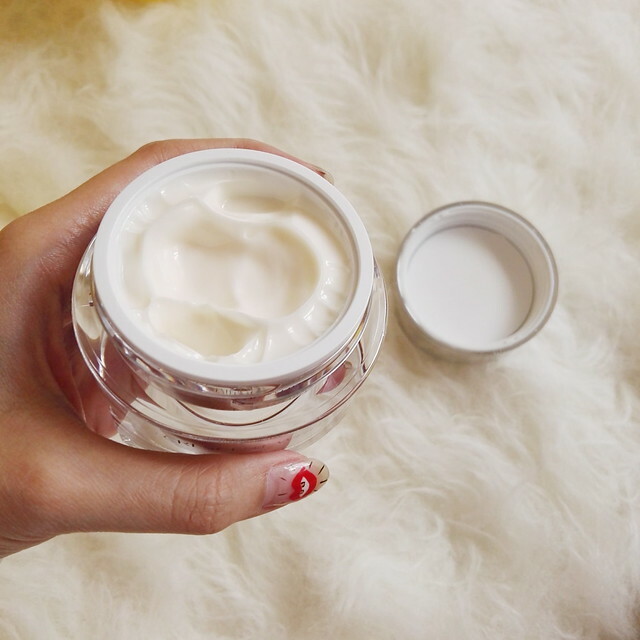 True to its name, Rich Moisture Creme is rich. This product can be used day and night. And then there’s this. 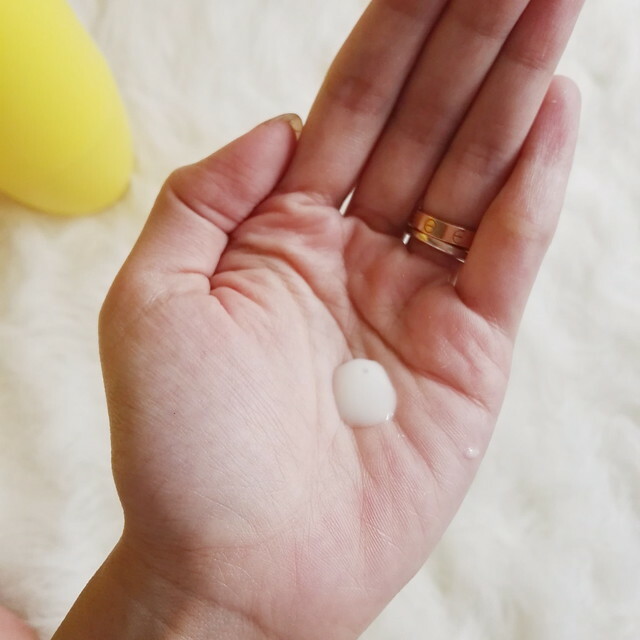 The Crescent White Full Cycle Brightening BB Balm. Name so long omg hahahaha. I generally prefer BB creams to foundation but I’ve never heard of BB in balm form! 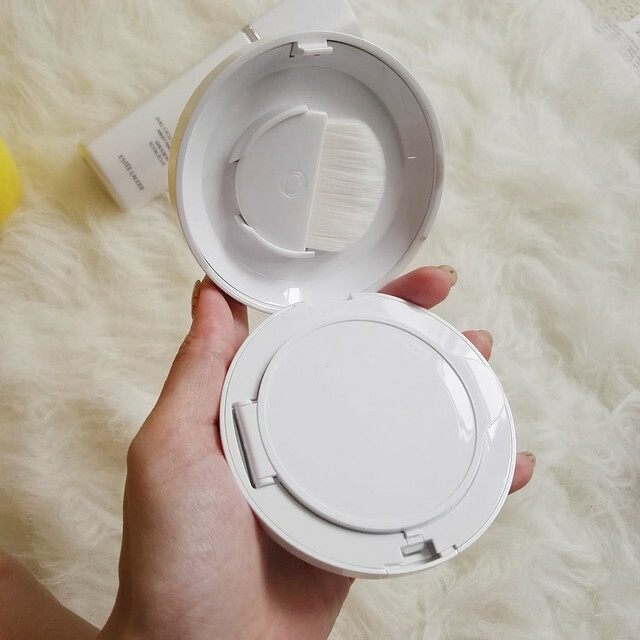 My initial thought was, oooh a compact I’ve never had a compact to bring around hahaha. Cos I usually use BB creams from tubes ma. Applied it and it’s like… applying lip balm but on the face haha. I really like it leh! I don’t need to get my fingers messy and the sponge and balm are both really fine textured – so the finish is nice and smooth. And coverage is excellent! Light and even. And now… This is the star product – the Crescent White Full Cycle Brightening Night Finishing Treatment. It’s a treatment but it comes in compact form?? What sorcery? The answer is, Night Finishing Treatment actually does double duty – it’s the last step in your skincare regime at night, but in the day, it can also be used as the last step to your makeup routine. Here’s how. After applying the Rich Moisture Creme which is normally the last step in a skincare routine, use the brush to gently swipe the Finishing Treatment on your face and neck as a last pampering finale. The brush is too cute! Its bristles are nice and soft so it feels very shiok brushing against my skin hahaha. The Finishing Treatment contains anti-irritant properties to soothe irritations that occur during the day. And in the morning, here’s how you use the Night Finishing Treatment. When your usual makeup is done, just grab a sponge and dip it in. Then dab it on areas you’d like to highlight, or all over your face for a glow. The Night Finishing Treatment is formulated with sheer brightening pigments for a polished look in the day. 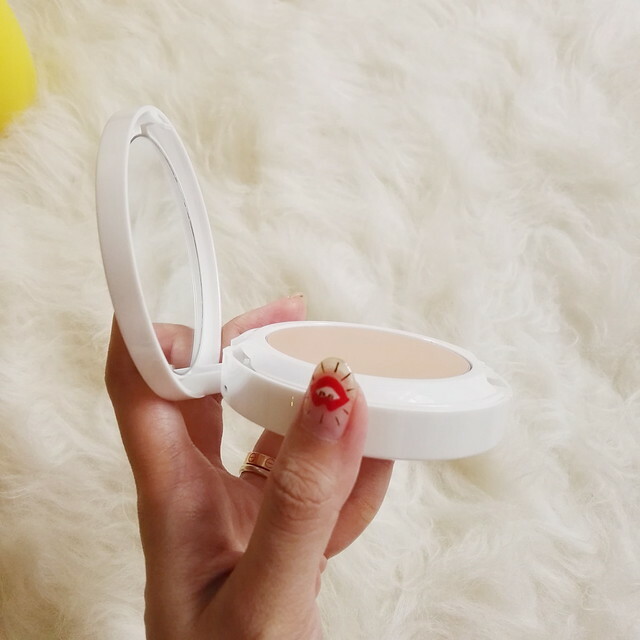 So when I applied it with the sponge, I could see the shimmery product in cream form, very much like a regular highlighter. The product also says that it is suitable for all types of skin shades – including those of darker shade. Quite cool ah!! My finished look with the Night Finishing Treatment. BONUS: Got Crescent White mask too! True to expectation, the mask delivers a really rich punch. Haha. After I removed it I massaged the remaining essence on to my face. 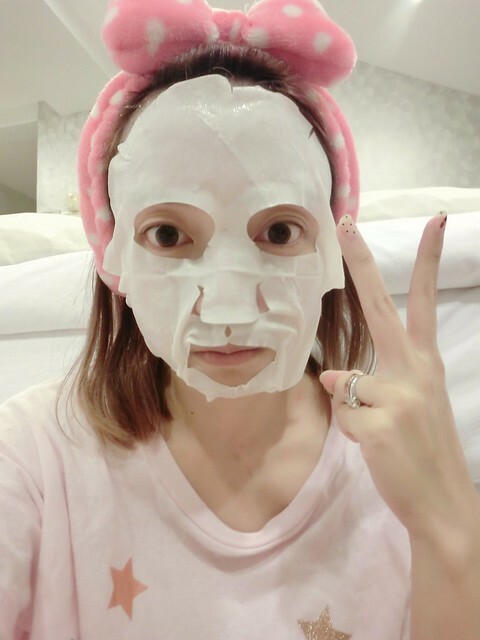 It is also said that with a continuous use of this mask for two nights a week, a fairer and more even-toned complexion can be achieved. While testing out the products I was marveling at how far technology has taken us, even with cosmetics and skincare. Now products can double up, next time Estee Lauder please launch an all-in-one makeup kit where you throw at your face and tadah makeup is done. HAHAHAHA. 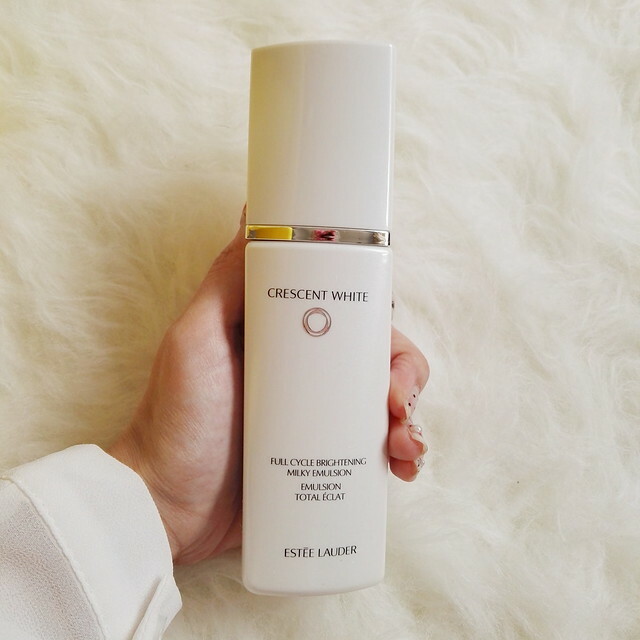 Head on over to http://www.esteelauder.com.my/skincare/crescent-white to learn more or visit Estee Lauder counters to get samples and try it out yourself! 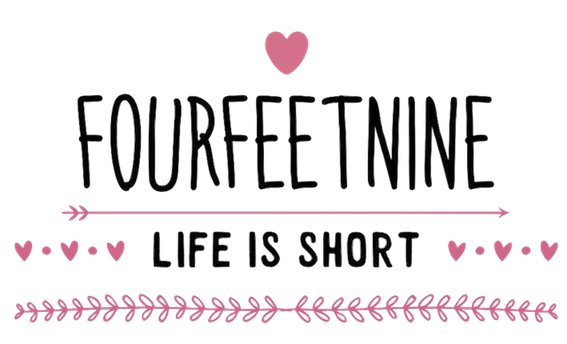 This post was written in collaboration with Estee Lauder. hello Aud! Not sure if it’s just me, but when you write about the emulsion and creme , all the photos i see are all the same bb balm photos? I dont know why but that’s what shown on my browser. just checking if it’s the same for you? I’m seeing the same too! Tried both Chrome and Internet Explorer but the same happens.